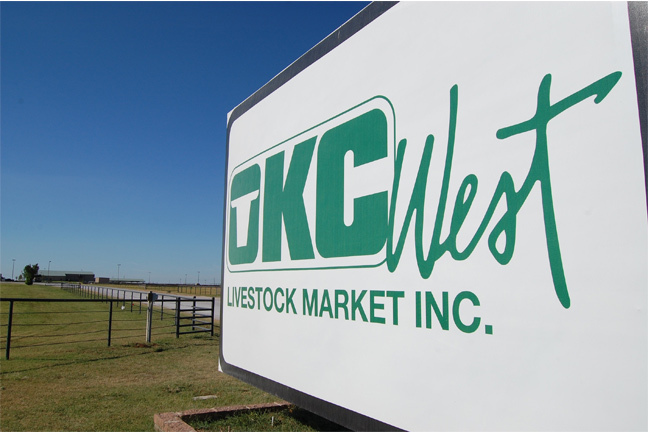 Compared to last week: Feeder steers and heifers traded mostly steady. Demand moderate to good. Steer calves sold 1.00-3.00 higher on limited comparable sales from last week's light offering. Heifer calves traded 6.00- 9.00 higher. Demand good to very good, especially for lighter weight calves. Quality average to attractive. An extremely strong arctic blast has swept across the northern plains with windchill's as low as -60 degrees. Feeder cattle supply included 63 percent Steers, 36 percent Heifers, and 1 percent Bulls. Feeder cattle supply over 600 lbs was 70 percent.